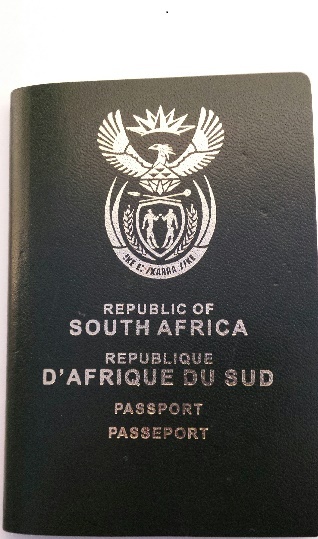 Welcome news by those in the travel sector – South Africa relaxes visa immigration rules! Implementing the capturing of bio-metrics at ports of entry starting with a pilot at OR Tambo, Johannesburg, King Shaka, Durban and Cape Town International Airport. Look at introducing an Accredited Tourism Company Program for countries like China, India and Russia. Consider a long-term Multiple Entry Visa for a period exceeding 3 months and up to 3 years for frequent travelers (for business meetings) business people and academics. School Principles will be able to issue letters confirming permission for children to travel on school tours. The relaxation of the stringent Unabridged Birth Certificate (UBC) requirements. Regulations remain the same: children must have an Unabridged Birth Certificate (UBC) and if they are unaccompanied by one or more parents, they need an Affidavit signed by the missing parents/s proving consent to travel. The validity of the Affidavit will be changed to expire after six months, instead of only three. It is no longer mandatory for these children to have a UBC or signed Affidavit. However, it’s “strongly advised”. IN other words, the government would like people to comply but you will not be punished if you don’t have those items. As above, the expiry dates for Affidavits will be extended to six-months instead of three. Regulations remain the same. An original birth certificate with both parents’ details must be submitted during the application process, as is the case with most countries requiring visas. 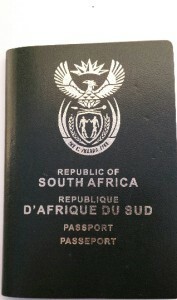 The new regulations had required that any foreigner requiring a visa to visit South Africa had to apply in person at a South Africa Embassy / Mission where biometrics were captured, even if that meant travelling to another country. You will no longer have to make a visa application in person.